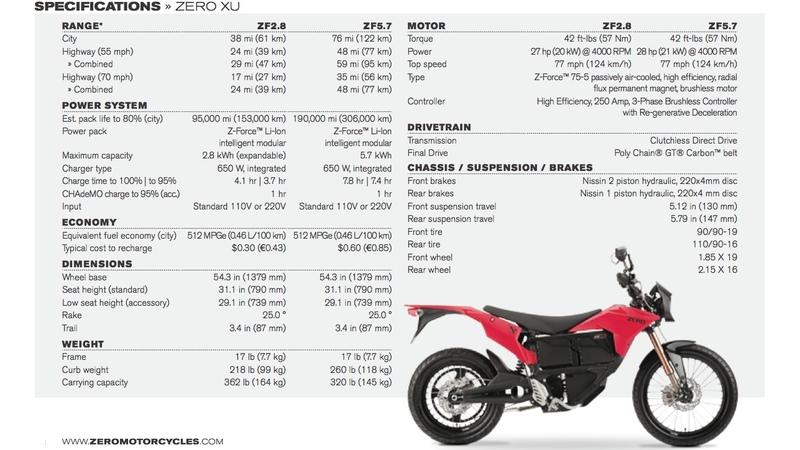 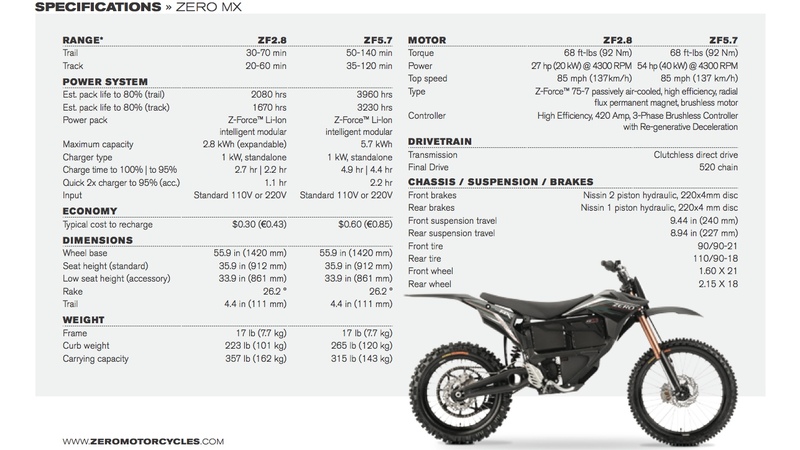 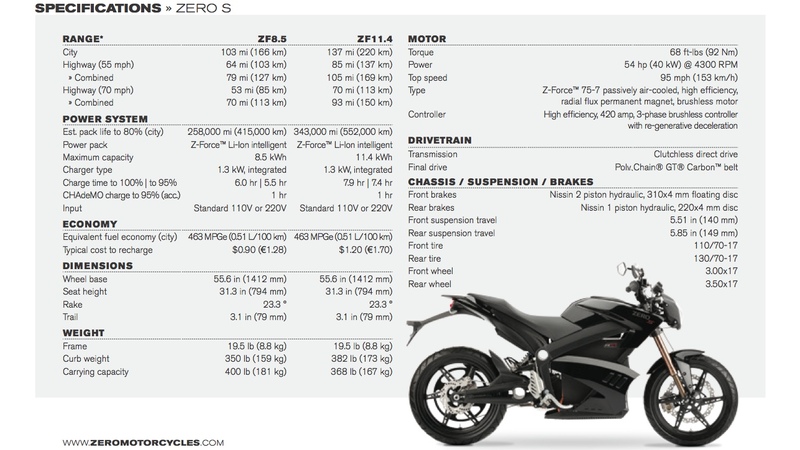 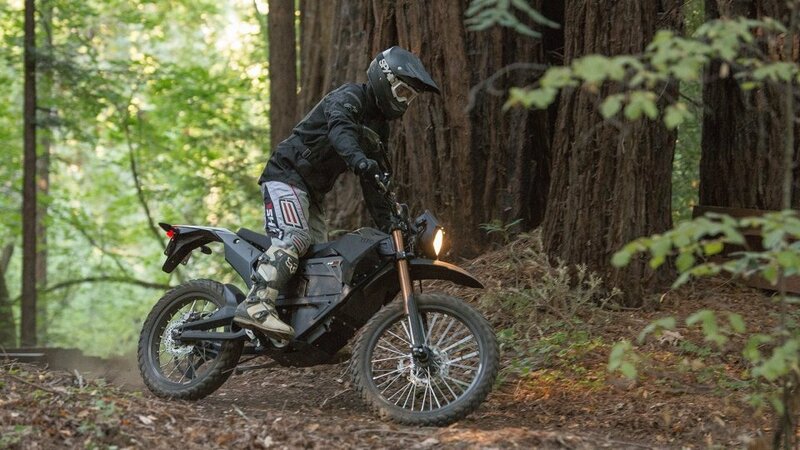 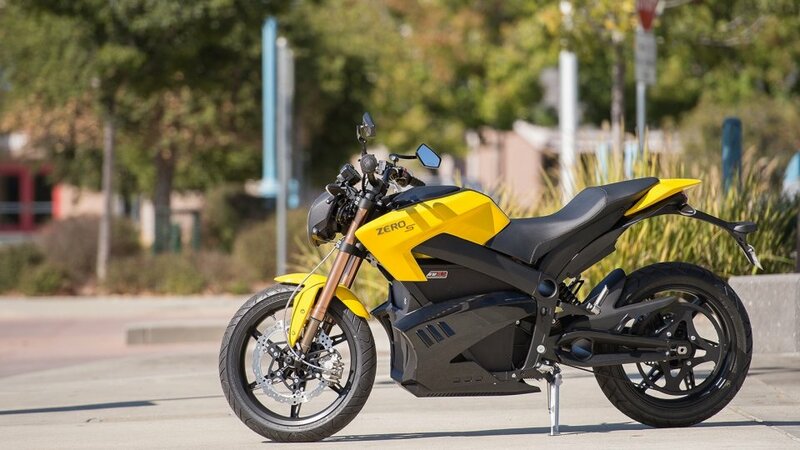 The ZERO Motorcycles located in California has introduced it's 2013 series, and we have funded with pleasure that certain innovative developers compete even themselves to protect their common environment much more. 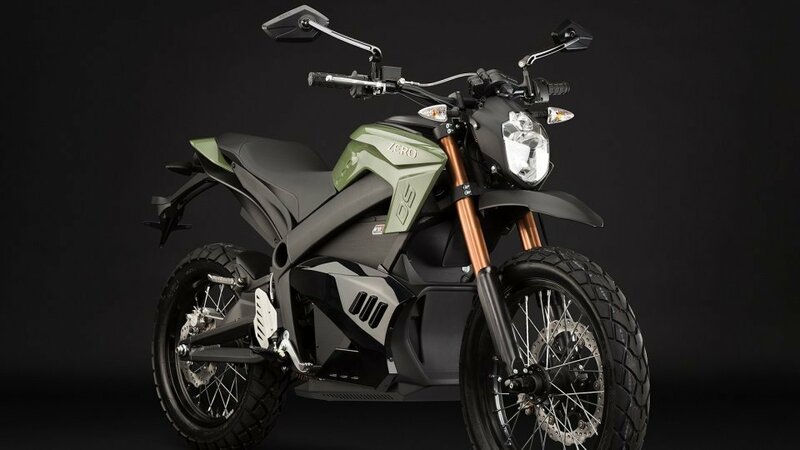 As the company got to the focus therewith that they equaled the record in relation with the range of the serial - produced electric bikes. 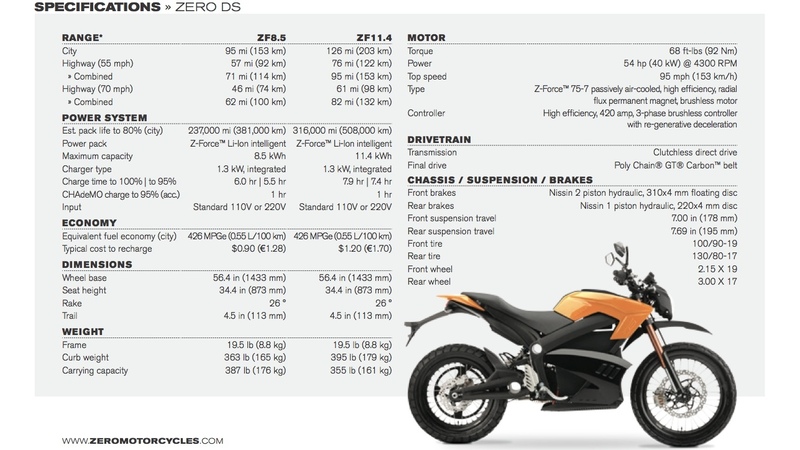 The remarkable value of 183 km is overwritten by the new Zero S and Zero DS models, as they are able to do in city usage even 220 km. 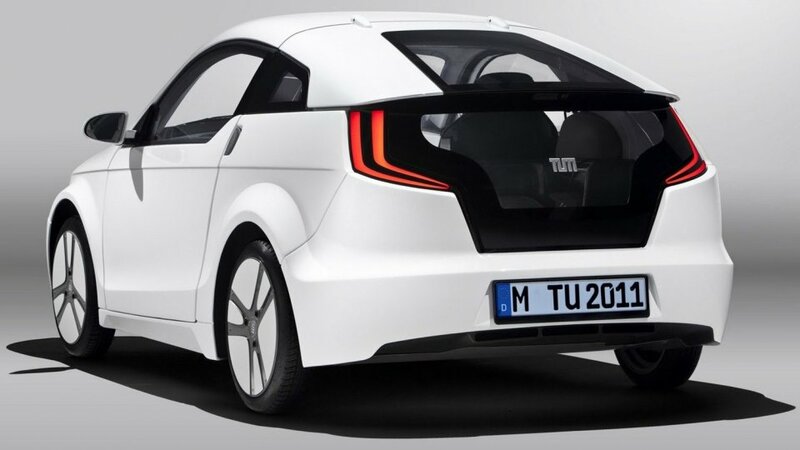 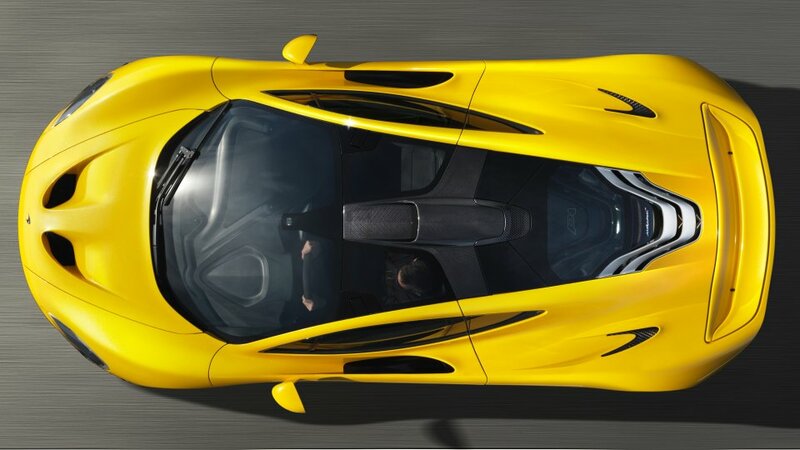 Not just in the field of the energy consumption, so that of the battery have the engineers refined: the top speed got over 150 km/h, and of course they have made some modifications on the body too. 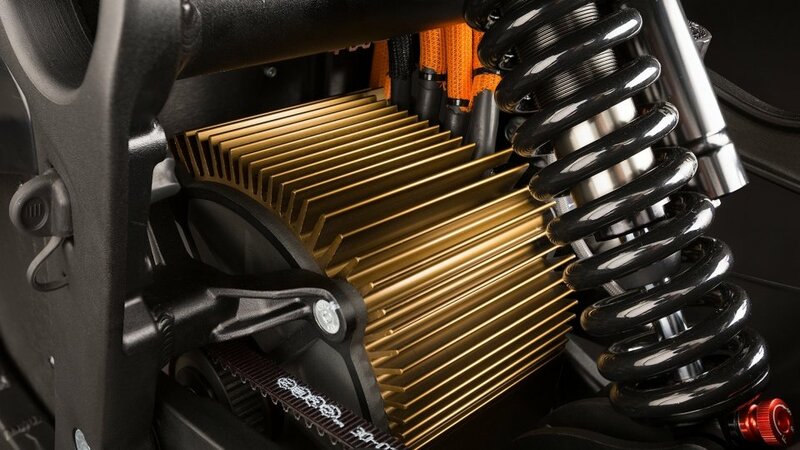 This step has evidently a serious role also in viewpoint of the passive air – cooling, and the final result moved from the tenable range into the direction of the attractive one. 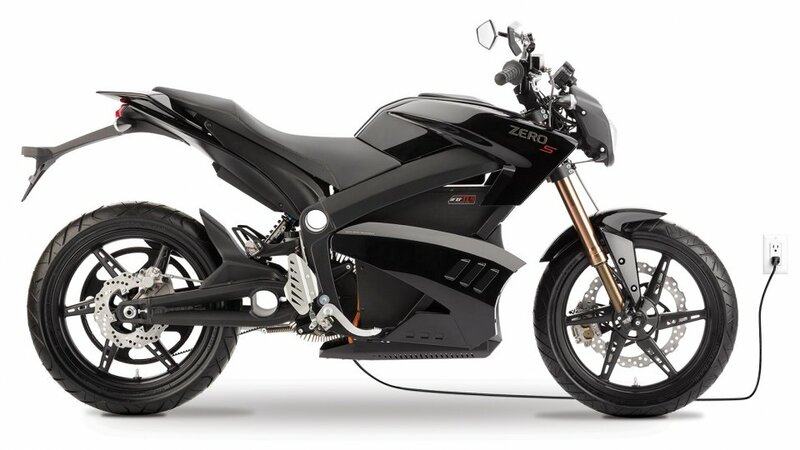 It won't harm if the owner likes the dark colour - world, mainly the black one. 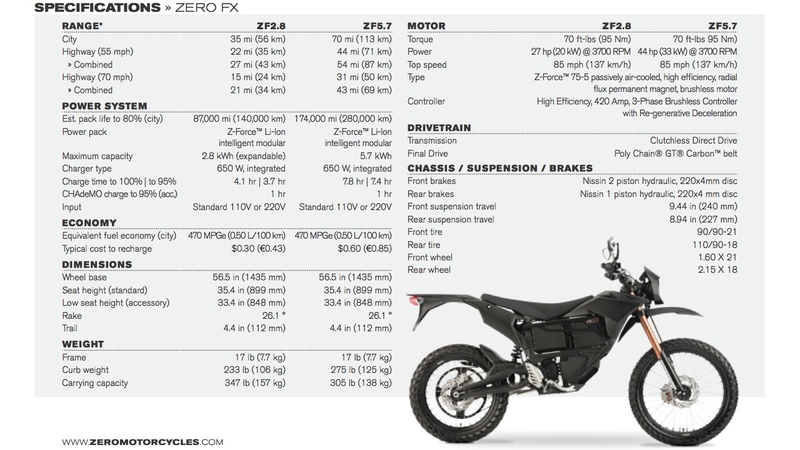 The designers also thought about the tougher guys, they intend for them the Zero FX model of which 44 HP engine gives a momentum with a 95 Nm torque for the noiseless whooshing. 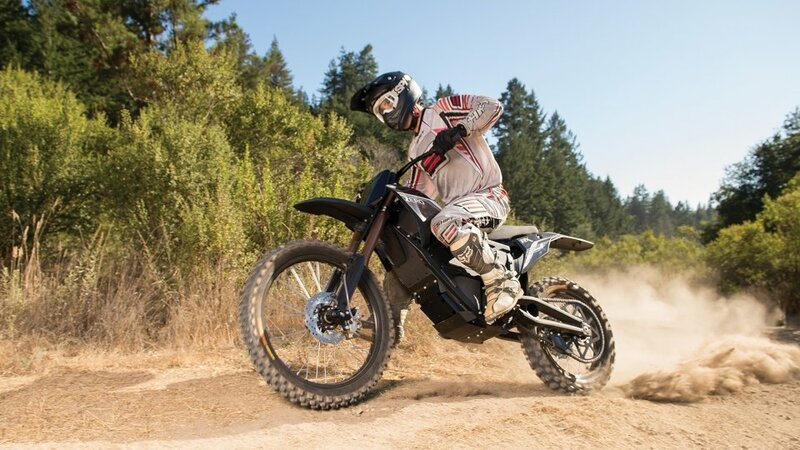 Obeying the requirements of the era the bikes have also a Bluetooth connection possibility, so with the assist of an iPhone or any Android system device information can be gained about the bike, we can even soup up our vehicle this way. 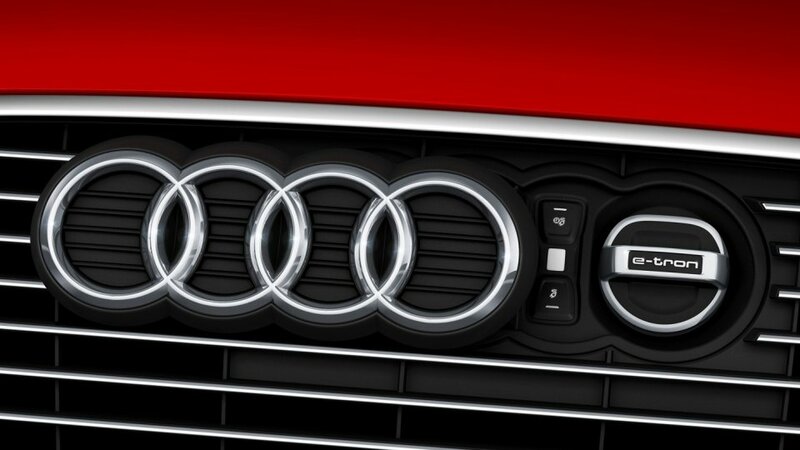 The allusion of the manufacturer like this sounds expressly exciting. 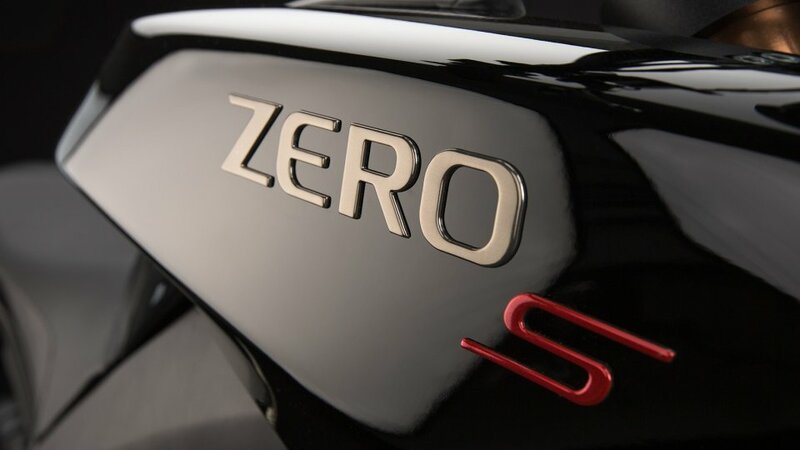 Through the application of the CHAdeMO charging standard the battery can be charged to a level of 95 % in 1 hour time. 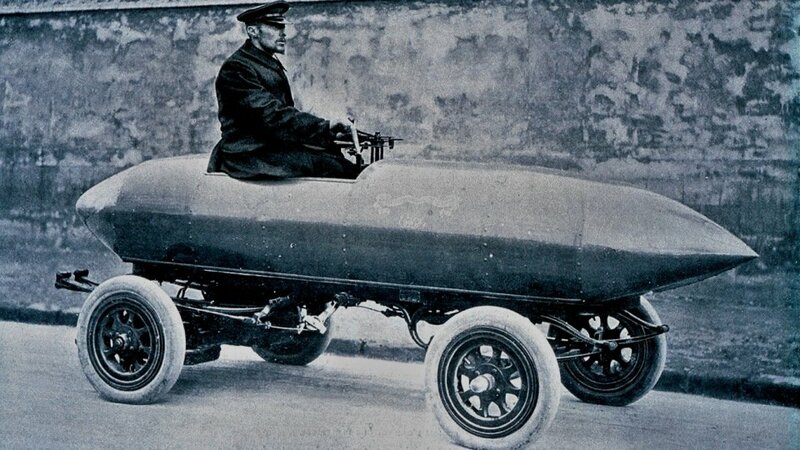 According to our recent knowledges it's probably difficult to believe, though there was a time, when the fastest vehicles were powered by electric engines.